This post was originally published in August 2018 and was updated in October 2018. We’re excited to share with you about the brand new Replacement Leave feature that just went live in July. 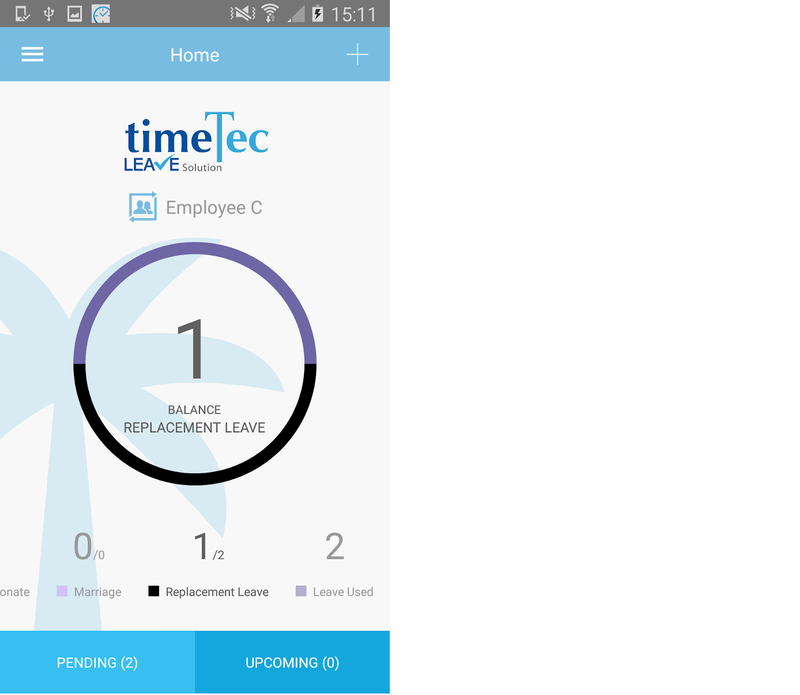 To achieve the best working conditions, companies can now allow staff to apply for replacement leave credits in TimeTec Leave whenever they have to work on public holidays and weekends. This is sometimes known as “Paid Time Off in Lieu” and this means that instead of overtime pay, their staff can be compensated with additional rest days to make up for the busy peaks. This flexible option also helps to balance the budgetary concerns that may arise from an irregular schedule in business operations. i. 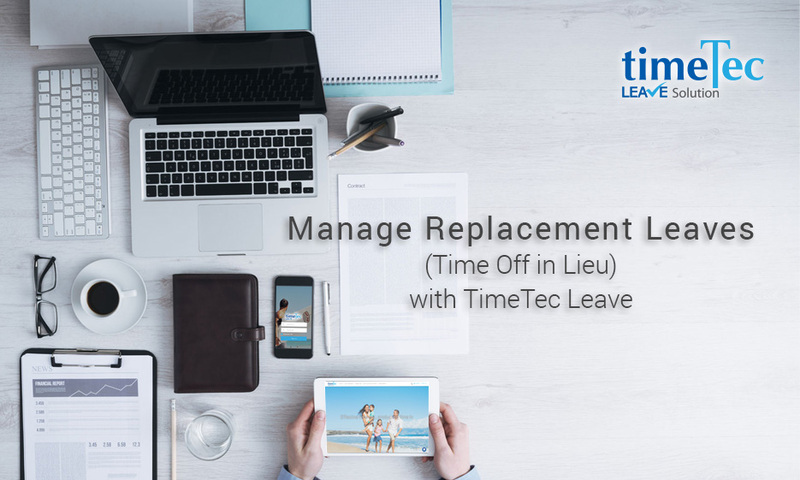 Enable this option in System Settings - Replacement Leave allows users to apply for replacement credit whenever they work after standard hours (in accordance with individual employment contract). By default, this option is turned off and can be enabled or disabled at any time. ii. After enabling this option, Replacement Leave Wizard will pop-up and users will need to follow the instructions in the Wizard to configure the required Leave Settings > Assign to the relevant Leave Policy and Users (or you can skip for now and do this at Leave Settings > Leave Policy later). iii. 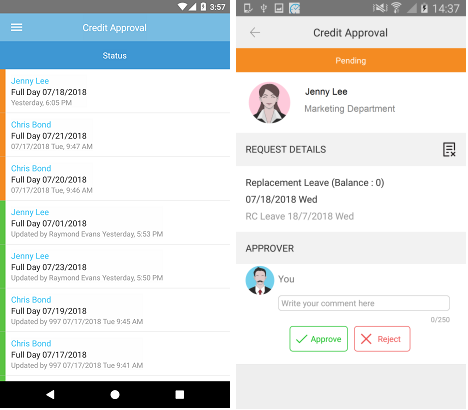 Replacement Credit module will now be displayed in the Menu (for assigned users who are entitled to this leave and their approvers). iv. User: To apply for Replacement Credit > Go to Replacement Credit > Application tab > Click ‘Apply’ button > Fill in the form > Submit. 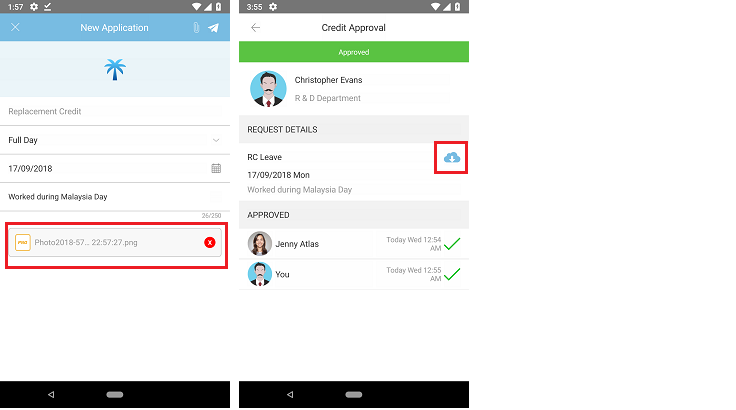 v. Approver: To approve Replacement Credit > Go to Replacement Credit > Approval tab > Edit > Click button to ‘Approve Request’/ ‘Reject Request’. vi. Once approved, the Replacement Credit will be added to the user’s Replacement Leave balance. 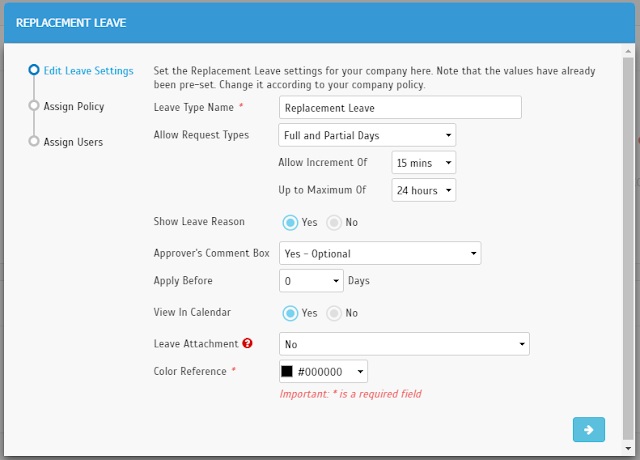 Users can then apply for Replacement Leave in the system through the usual leave application procedures. Please note that Users and Approvers can also perform step (iv) to step (vi) above through the mobile application. 1. Login to Admin account and go to System Settings. Click Edit, turn on the toggle button to enable Replacement Leave option (Disabled by default). 2. After enabling the option, Replacement Leave Wizard will pop up. Follow the instructions in the Wizard to configure the required Leave Settings > Assign to the relevant Leave Policy and Users (or you can skip for now and do this at Leave Settings > Leave Policy later). If you need more details for the Leave Attachment option, refer below to Section E of this article. Note: If you skip, you can configure this later at Leave Settings > Leave Policy. 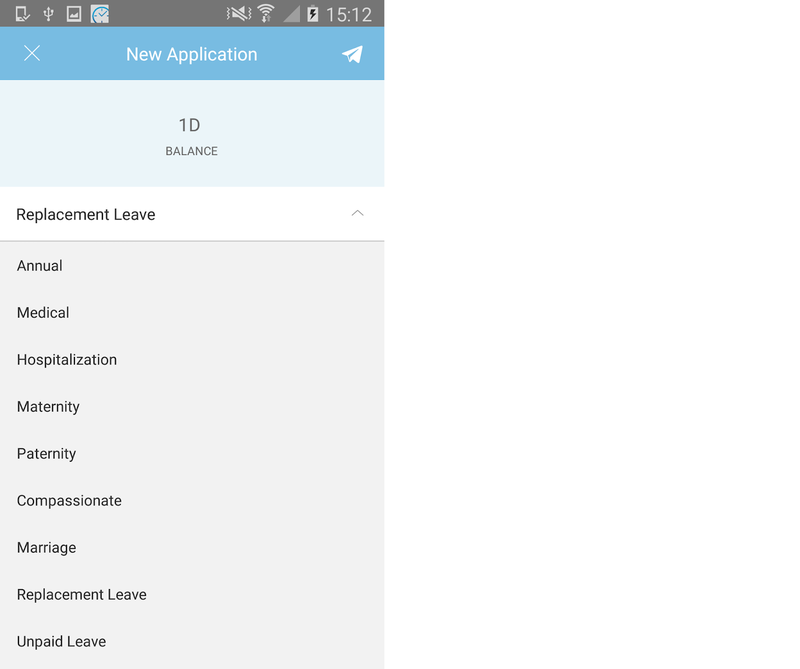 If you skip, you can configure this later by applying a Leave Policy that contains Replacement Leave to selected user or directly go to Manage User > Leave Settings > Allowance > Add Leave Type. 3. You have now enabled the Replacement Leave module in your company’s account. This function can be disabled by turning off the same toggle button in System Settings (refer to step 1). 1. 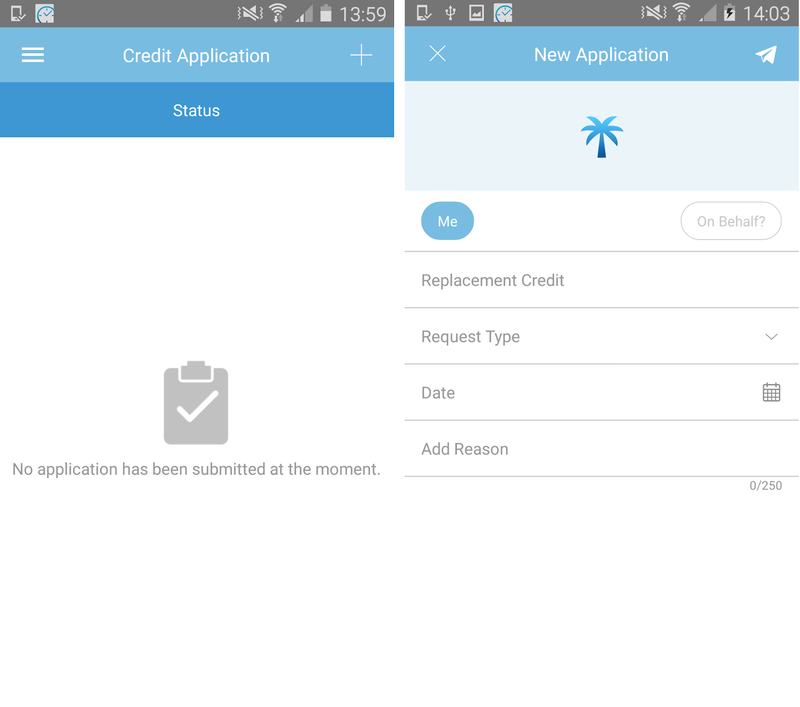 Once the Admin enables this feature, relevant users will be able to view a Replacement Credit Module in the Menu. Note: It will only be displayed for assigned users who are entitled to this leave and their approvers. Therefore, Admin will only be able to view this if they have also been assigned as an Approver for a user entitled to Replacement Leave. Likewise, non-Admin can see this if they are Approver for relevant users. 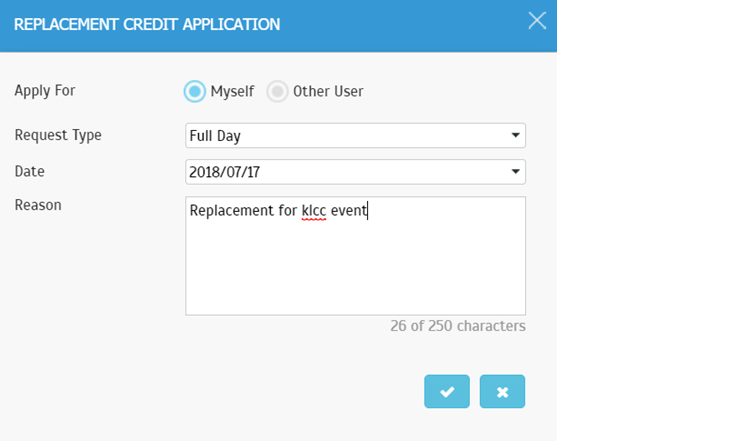 To apply, go to Replacement Credit > Application tab > Click ‘Apply’ button on the upper-right corner > Fill in the form > Submit. 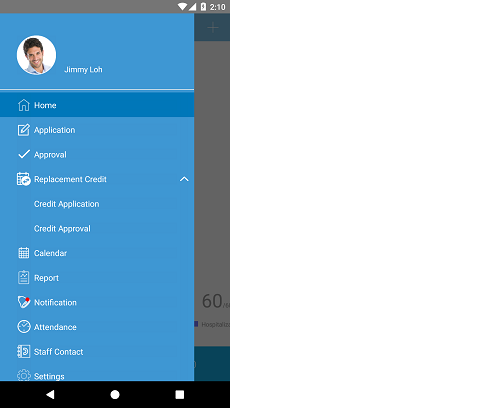 On the Application page, besides applying for credit, users can view replacement balance and application status. To approve, go to Replacement Credit > Approval tab > Edit > View Request form > Click button to ‘Approve Request’/ ‘Reject Request’. i. 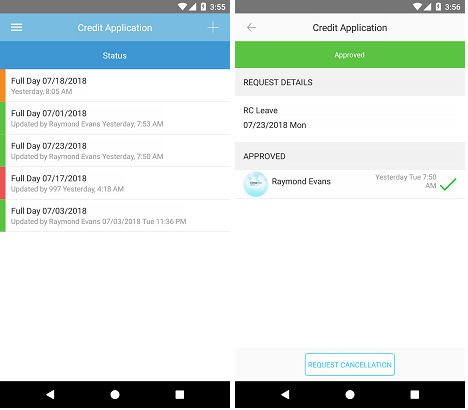 Go to side Menu > Replacement Credit > Credit Application. ii. Tap on “+” at the upper-right corner to apply > Fill in the form > Tap on the plane icon to Submit. You can then monitor the status (Approved/Pending/Rejected/Cancelled) at Credit Application Listing. i. 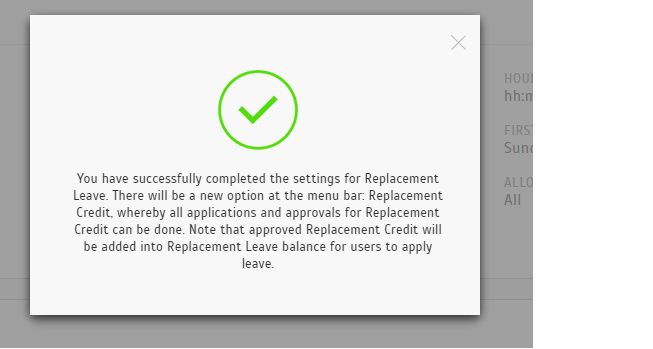 Go to side Menu > Replacement Credit > Credit Approval. ii. 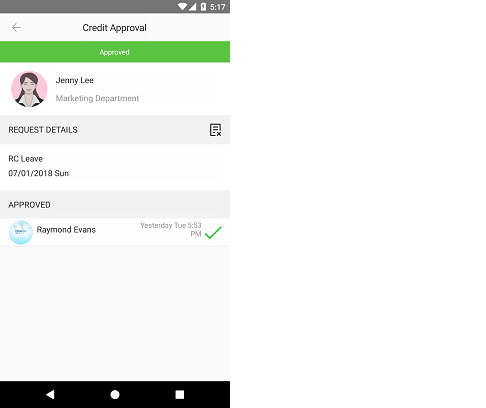 On the Credit Approval Listing, tap on a Pending request (orange colour) > View Request form > Tap to Approve/ Reject. Once approved, the Replacement Credit will be added to the user’s Replacement Leave balance. 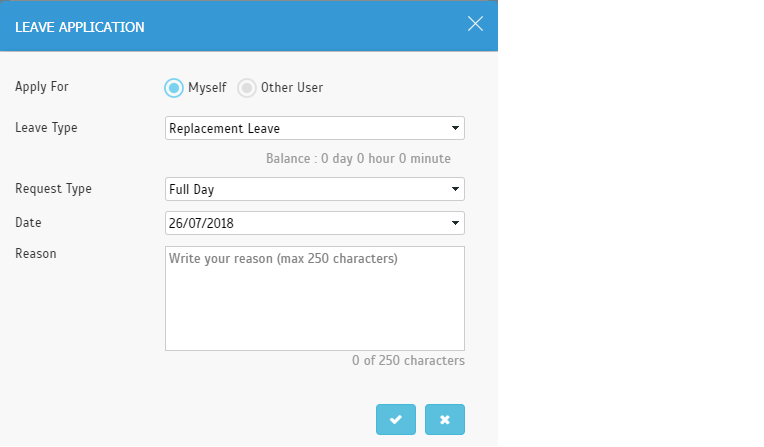 Users can apply for Replacement Leave in the system through the usual leave application procedures. In September, we added a new feature called the Leave Attachment. 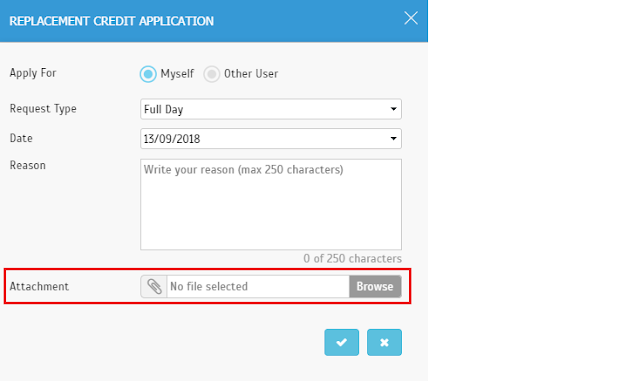 This feature, which is available in both the Web and Mobile App, will enable users to upload supporting documentation (in pdf or images) when making their applications. To use this, Admin should first enable this option (Optional/Mandatory) when configuring Replacement Leave settings. However, do take note that this setting affects both stages of the Replacement Leave feature: first, the Replacement Credit application and then the actual leave request itself. This means the same condition will be applied, staff will either be allowed or be mandated to attach a file in both types of application. Thus, it is recommended to pick Optional in the setting. 1. At Leave Settings, for Leave Attachment option, pick either 'Yes - Optional' or 'Yes - Mandatory'. 2. When a user applies for Replacement Credit (and Replacement Leave), they will either be allowed or required to attach a file. 3. During approval, the Approver will be allowed to download the attachment. I have a mix of Slave Readers R2-C and R2-I. R2-I uses Algorithm VX 9.0, Does Ingress support both this R2-I / Algorithm VX 9.0. Referring to your query and as you know, the R2i reader is a slave reader that work with master reader like R2. As long as it can work with R2 reader, there is no problem for Ingress software to support the device because in Ingress software it can also support algorithm vx9 and vx10. Regards.